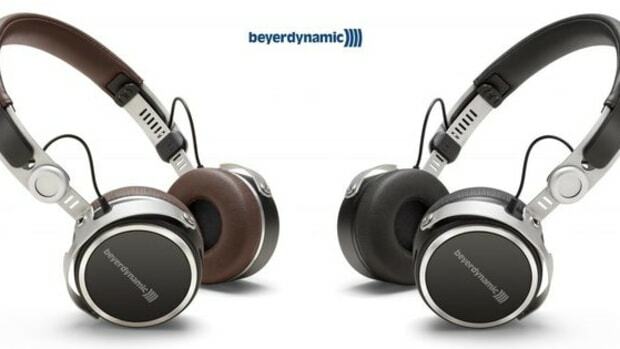 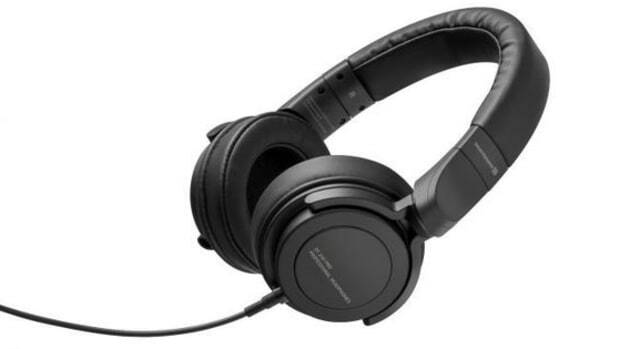 Beyerdynamic makes some great professional quality headphones and headsets for all types of applications. 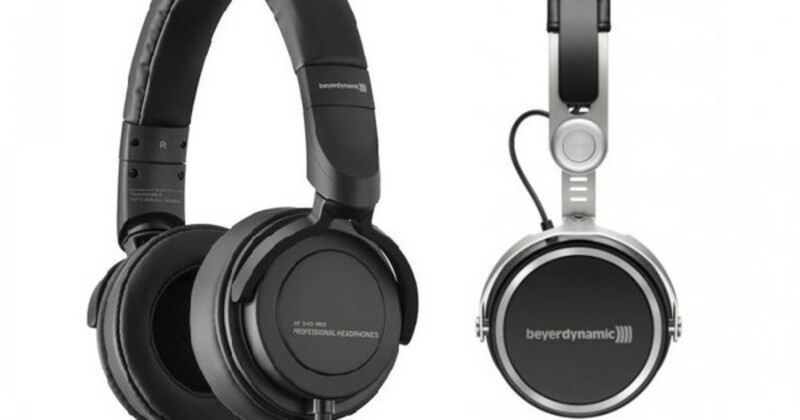 Today we are unboxing the Beyerdynamic DT-240 PRO studio on-ear headphones, and the Aventho Wireless on-ear bluetooth Pro-Consumer headphones. 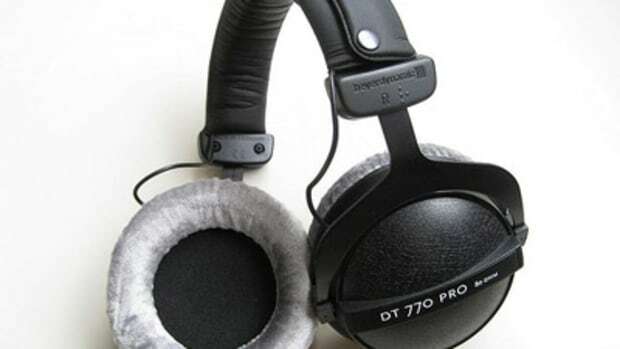 The DT-240 PRO has a lightweight design and fits nicely on the ear for those long studio sessions. 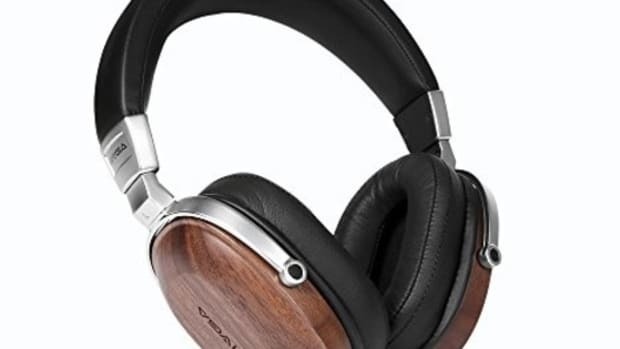 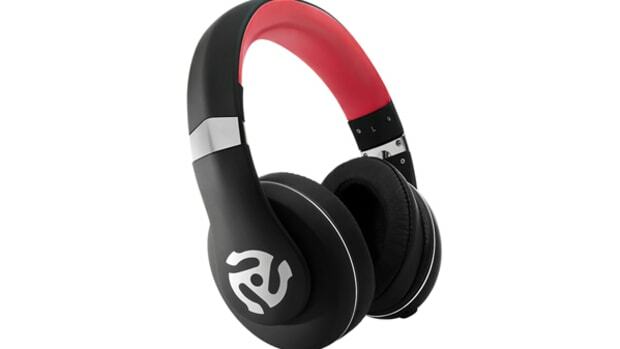 The Aventho Wireless has an on-the-ear industrial design with nice construction and the wireless bluetooth option that makes these great for smartphone and other everyday use. 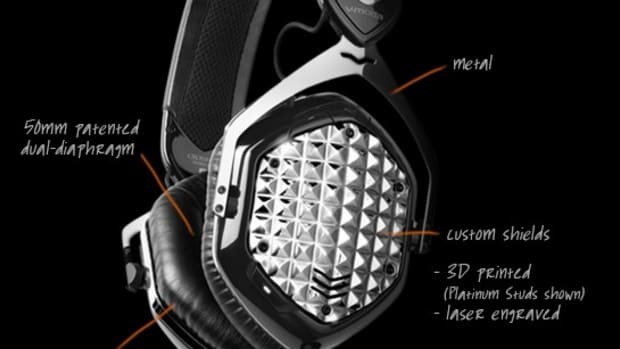 Check out our unboxing and first impressions video, then check back for the full review videos of both headphones coming soon! 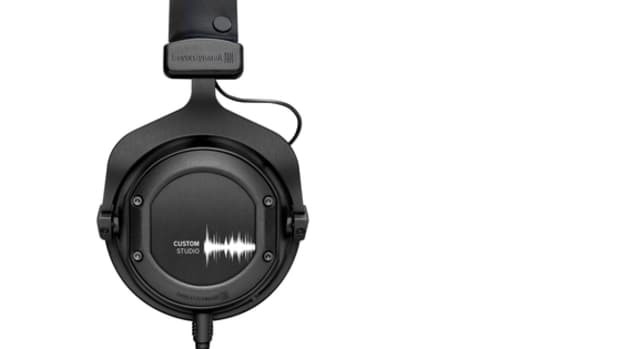 Watch the unboxing of the Beyerdynamic Custom Studio! 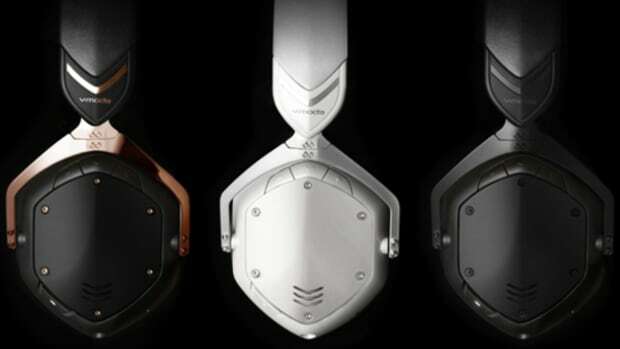 Watch our unboxing video of the Sivga SV006!